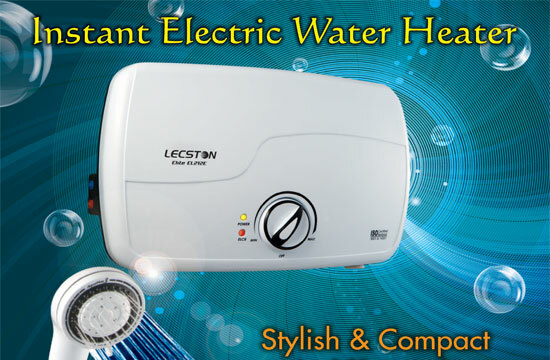 Lecston now brings you the Elite series of single & Multi-Point instant water heaters. These heaters comes complete with Right Angle Regulated Stop Valve including new Wall Bracket Set or Sliding Rail Set. 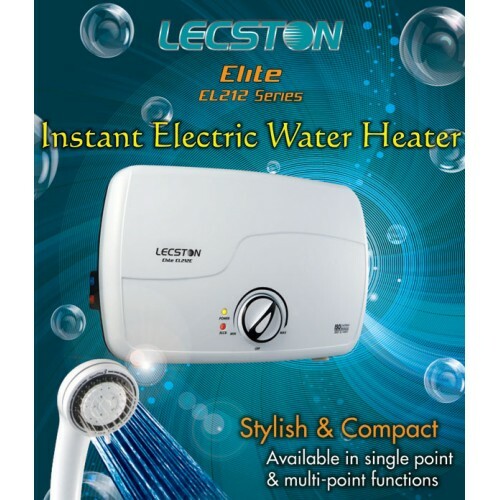 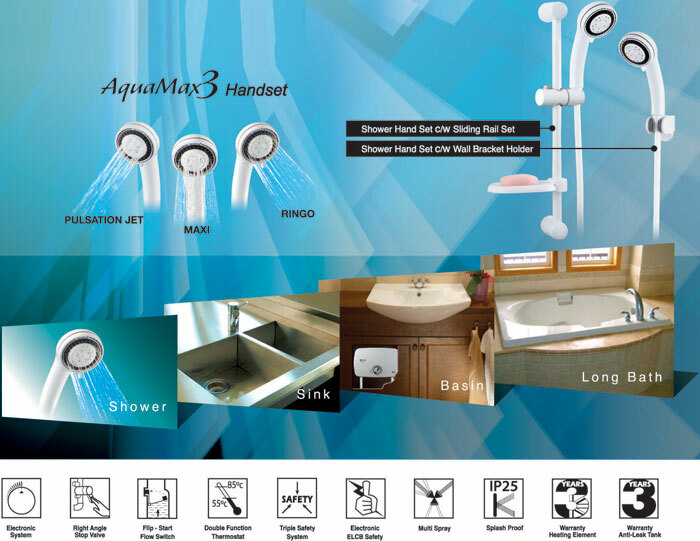 The heater design and quality Sliding beautifully to all descerning bathrooms and incorporated with the latest Electronic Control System that would deliver the most comfortable showers.